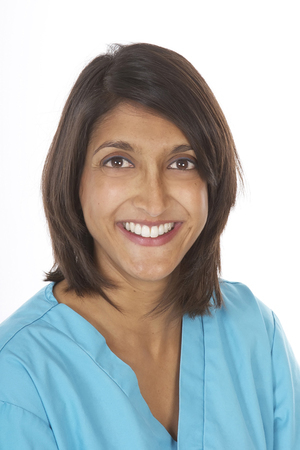 Tina Ferguson purchased Cuffley Village Dental Practice in 2009. 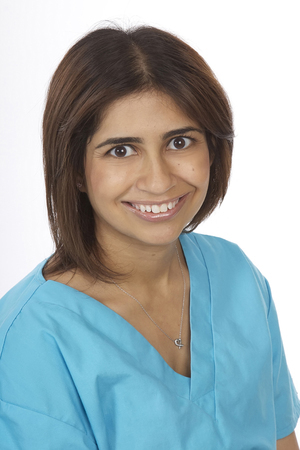 Having worked with the previous owners, Tina has been caring for patients’ smiles in Cuffley for over 13 years. Together with her husband Chris (Business Manager) and the dentists, specialists, nurses and practice manager, Cuffley Village Dental Practice has developed into a reputable dental practice offering personalised and highly specialised dental services to Cuffley and its surrounds. Our dentists and nurses are committed and enthusiastic about every patient’s dental health. We're especially proud to be a growing private dental practice in these trying times. At Cuffley Village Dental Practice we’re committed to providing a comprehensive dental care package, from basic dental hygiene to dental check-ups and cosmetic dentistry like veneers and teeth whitening. We also offer a full range of denture options, crowns, bridges and dental implants. We also have our very own in-house periodontist to look after our patients’ gum health as well as an endodontist for root canal treatments. Because we value children’s dental health, we’ve made our dental practice family friendly and see all children free of charge. Please click the photos for a more complete introduction to our dentists and specialists. I consent for the data to be used by Village Dental Practice Ltd and will not be passed onto any third parties.